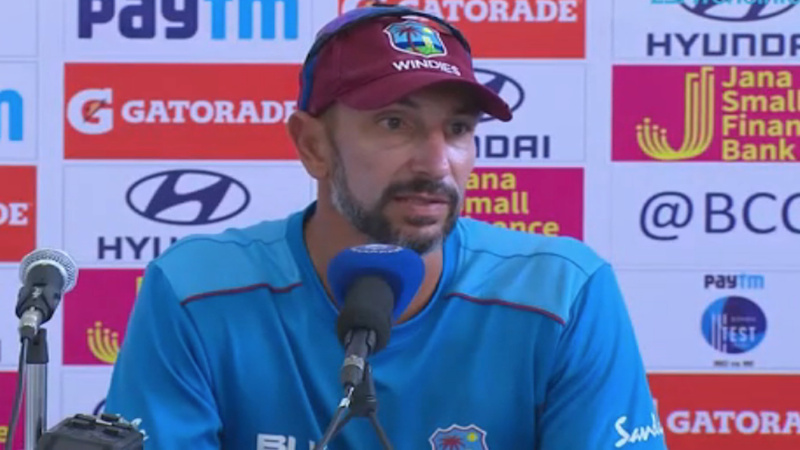 Nic Pothas has been named West Indies' interim head coach following the departure of Stuart Law. 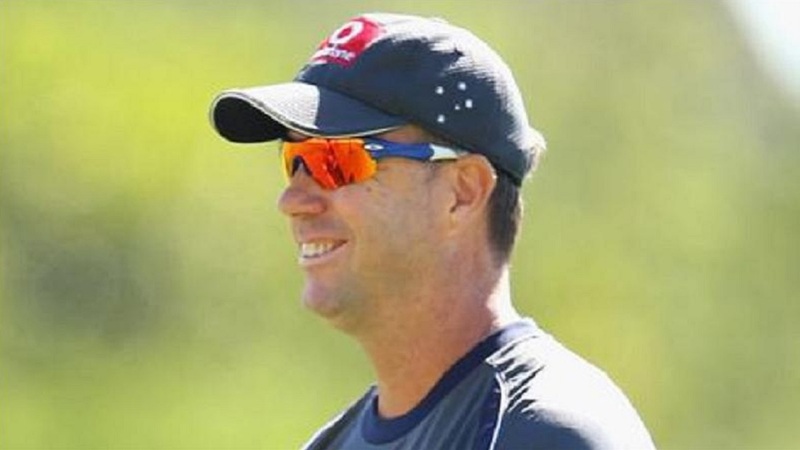 Former Australia batsman Law left his role to take over as Middlesex head coach on a four-year deal. The new appointment was announced three days before the first Test against Bangladesh in Chittagong, when fielding coach Pothas will step up. 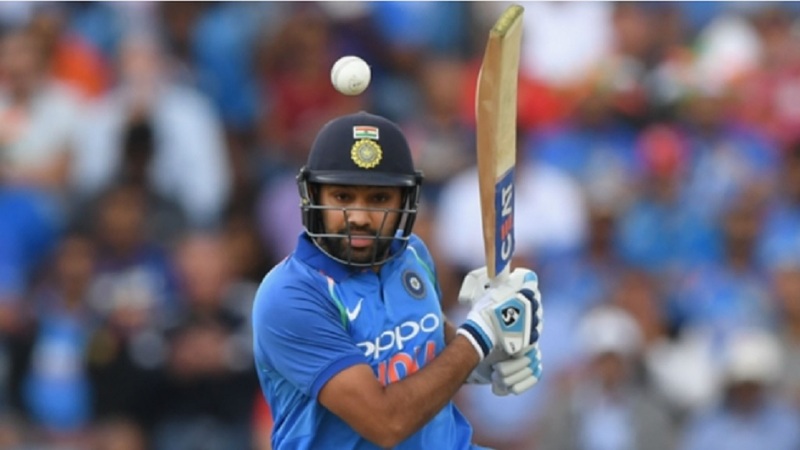 Pothas, who also took temporary charge of Sri Lanka last year, said: "It is an honour to be asked to be the head coach of the West Indies cricket team for the immediate future. "The Bangladesh series will be a tough challenge which we look forward to embracing." Windies director of cricket Jimmy Adams said: "Having Nic lead the team at this juncture is important for continuity and we look forward to strong and positive performances from the squad under his leadership." 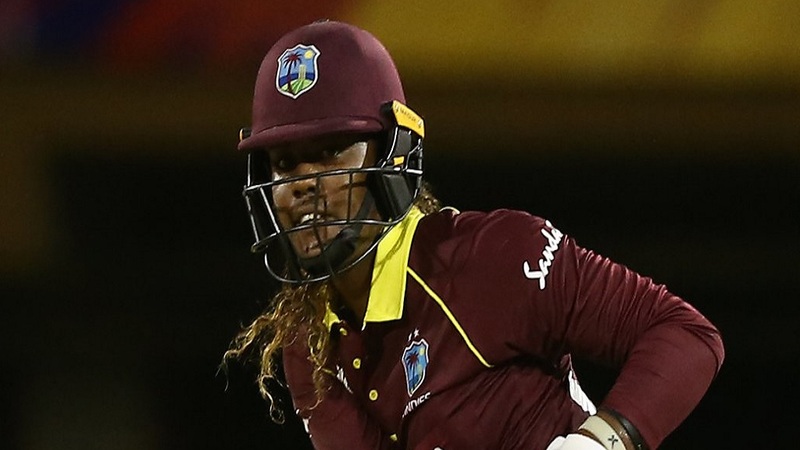 Kraigg Brathwaite will captain the Windies in the two-match Test series against the Tigers after Jason Holder was ruled out with a shoulder injury.